Swee is a location-based, augmented reality engagement app, which is revolutionizing loyalty, contest and event concepts. Attract your customers and visitors to your point of sale or to the location, you want. Every SweeEvent can have an incentive for the visitor to come and participate to it through their mobile device. 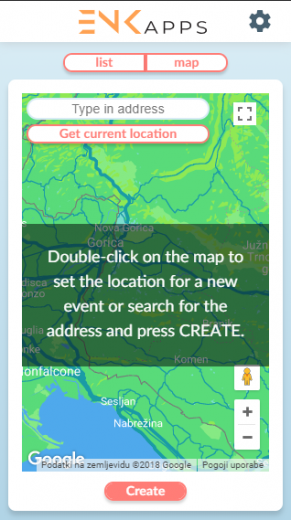 With Swee, visitors to your event will automatically be registered simply by visiting your events location. While you, as the creator of the event will gather precious information and segment all the visitors in to groups managed by their interests and likes. 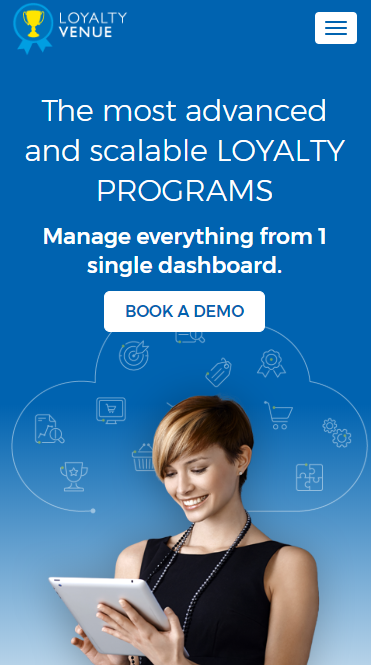 Since Swee is an Enkronos Application, the creators of a SweeEvent come with all the benefits that Enkronos Apps offer: a secure single sign on system and easy access to other Enkronos Apps which offers great ways to engage your consumers and visitors. 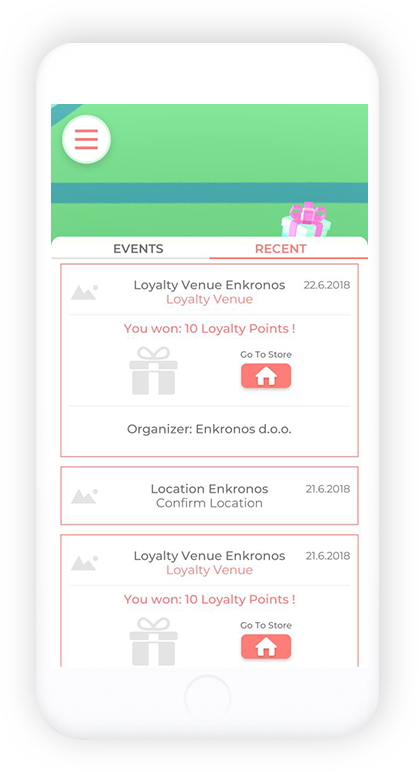 Once a customer or visitor has installed Swee on his mobile device, he immediately receives SweeEvent notification regarding his location and possible participations to SweeEvents. The limit for a SweeEvent is just your imagination. It can be a loyalty program for a Store, a Location-based treasure hunt contest, a regular store contest, a restaurant happy-hour event, a concert offering free beer to its visitors or even a political gathering. An interaction defines how a customer can interact with SweeEvent when he is close enough to participate on it. 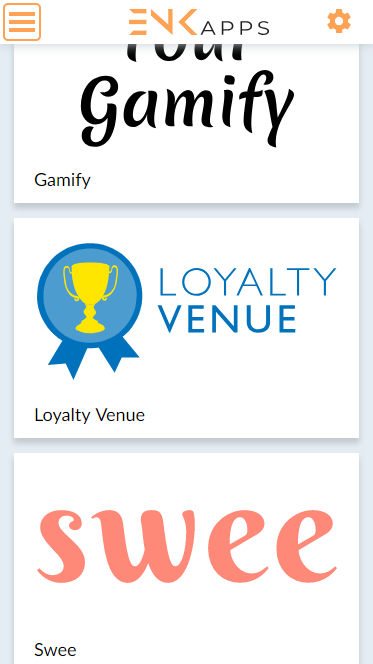 Few examples of interactions: Augmented Reality, Loyalty Venue, Your Gamify, Auto, URL and Webhook. Enkronos develops world-class solutions in Custom software development which enriches the value of your business. Our UX designers and software engineers are experts that work with you every step of the way as a dedicated product team to solve your most complex problems. 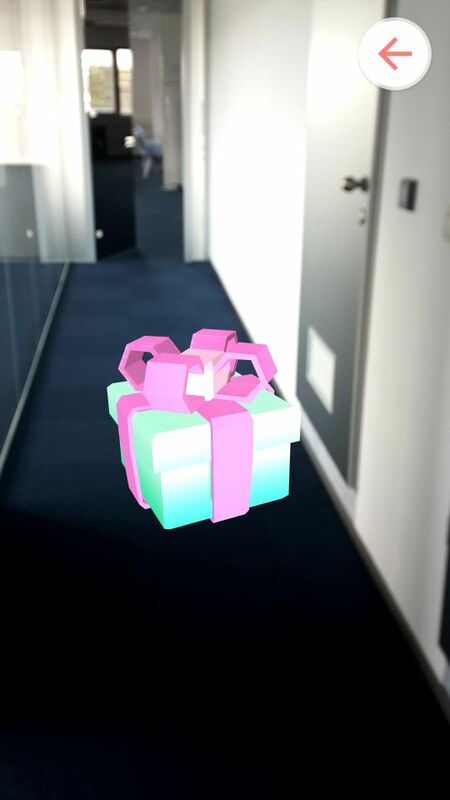 Swee is a revolutionary mobile augmented reality event tracking system, that allows clients and visitors to interact with all kinds of events, that are located on a geolocation map. 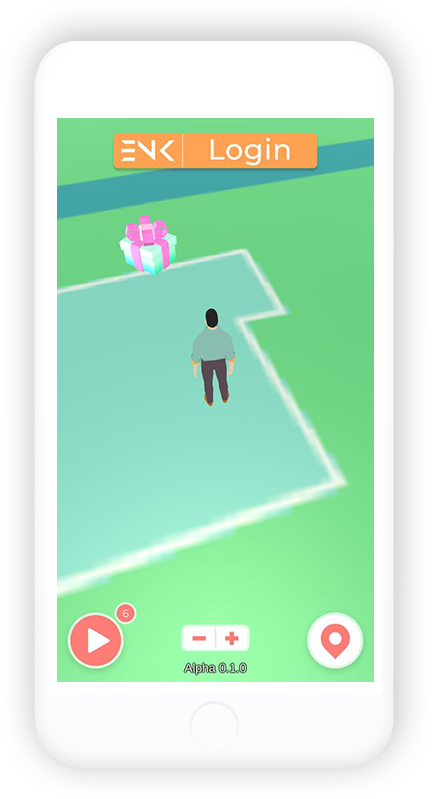 The goal is to notify and engage the user to a specific location, or more specifically, to a correct proximity to the wanted location. Consumers can win prizes and awards from each event, or via final winning at the end of the event. Swee is available in Google Play and soon will be available also on App Store. Search for SweeEvents in your proximity or move around to find new ones. 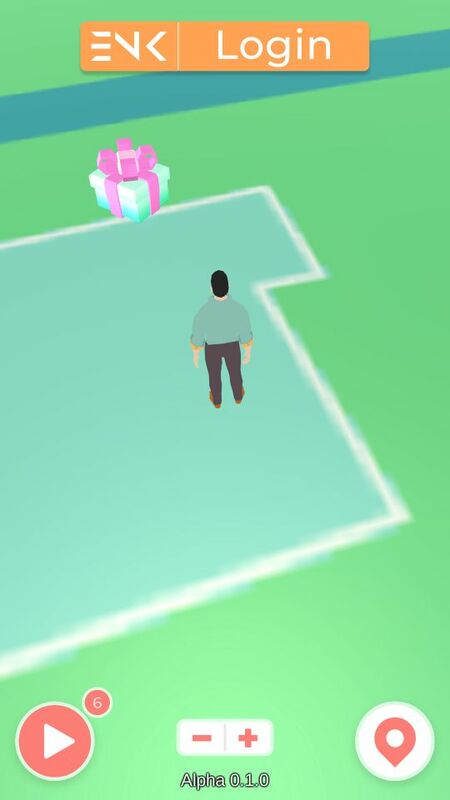 To get your prize or to participate on a SweeEvent you just have to click on the gift box. 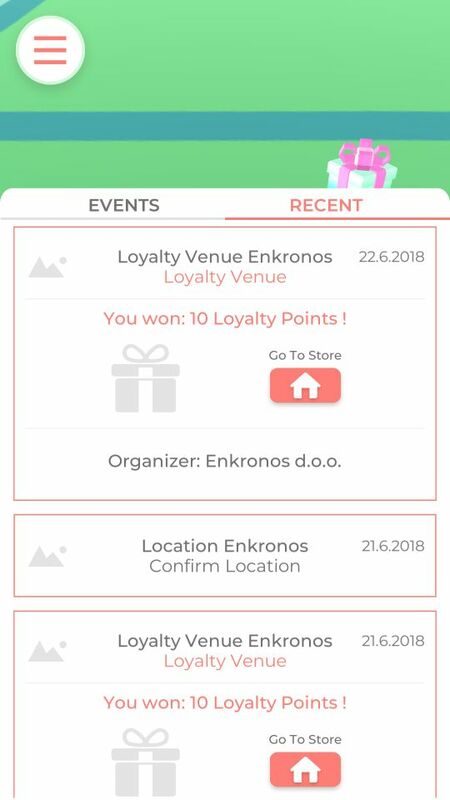 You can now redeem your prize or discount or what is even more exciting, you can also organize your own SweeEvent. Swee is not just a standalone app. 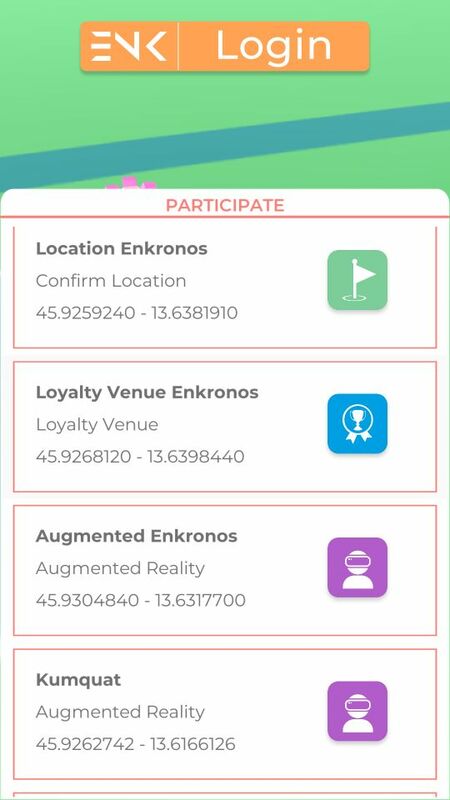 Swee is part of a bigger plan that is called Enkronos Apps. 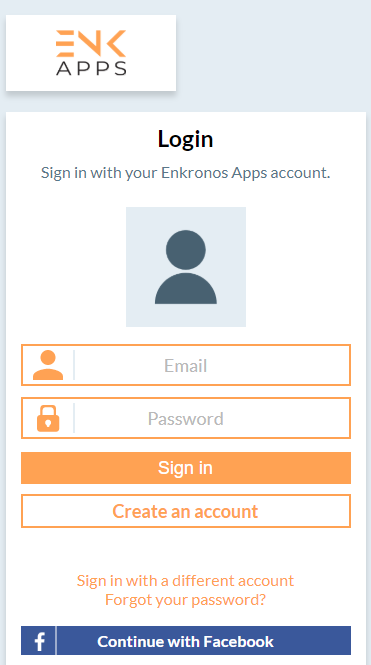 Enkronos Apps are an unique tool that centralizes the entire concept of companies engaging with their consumers. We are a digital strategy agency based in Slovenia and we make very cool things for web & mobile! I consent to Enkronos collecting data via this form. © Copyright 2018 Enkronos d.o.o. All Rights Reserved.